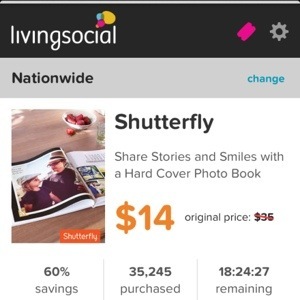 Shutterfly and LivingSocial have partnered up again for an amazing 20 page, hardcover photo book for $14! This deal expires at midnight tonight, 2.22.13. 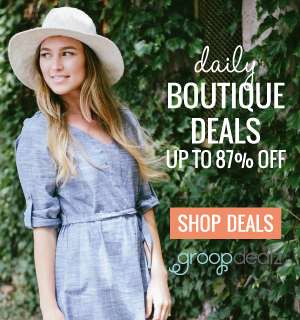 Click here to get this great deal!